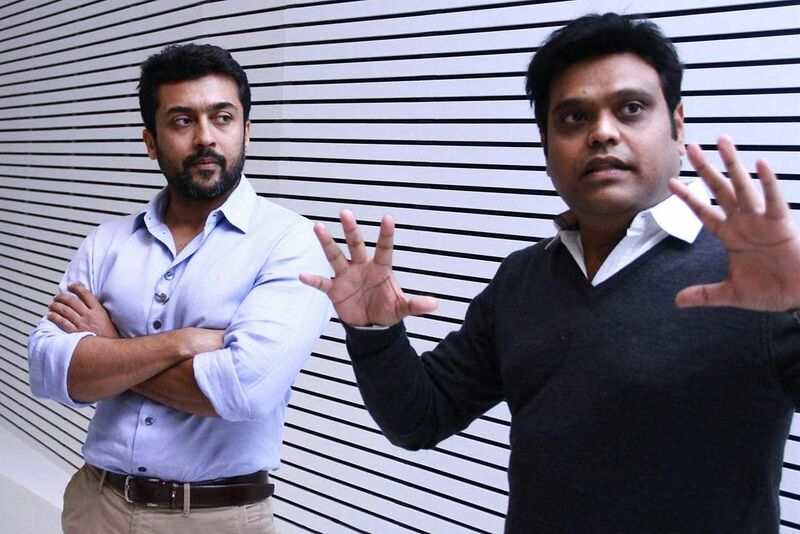 Music director Harris Jayaraj is known for his practice of heading to exotic locations to compose music; for KV Anand's next starring Suriya, he has flown to London. With Harris' previous collaborations with the actor-director duo, Ayan and Maattraan, turning out to have chartbusters, it's said that the composer is leaving no stones unturned to ensure he gives yet another successful album. Produced by Lyca Productions, the film will be shot across the world in locations such as New York, Brazil and also in major cities in India. With editor Anthony on board, Gavemic U Ary of Jigarthanda fame will handle the cinematography for the film and Kiran will be in charge of production design. The film is expected to go on the floors from June, by which time Suriya will be done with the Selvaraghavan-directorial NGK. Apart from these projects, Suriya also has a film with Sudha Kongara of Irudhi Suttru fame and another film with director Hari.